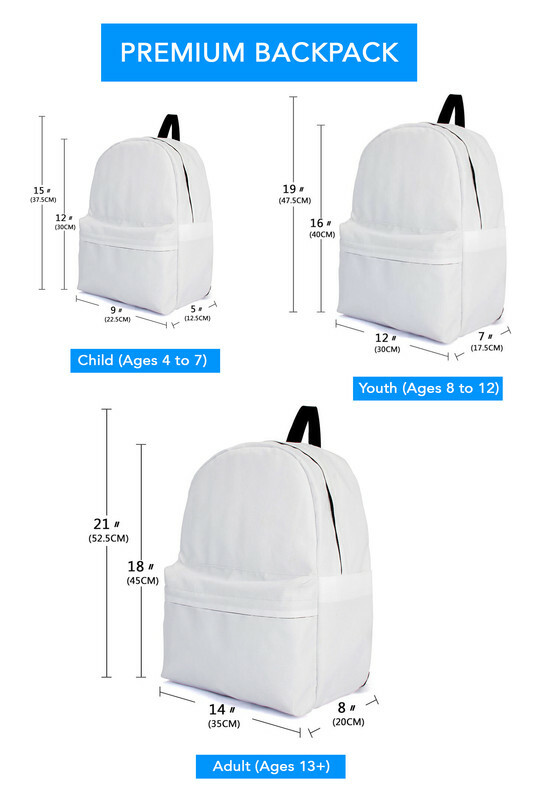 All of our Backpacks are custom-made-to-order and handcrafted to the highest quality standards. Not sold in stores. One of a kind art work.